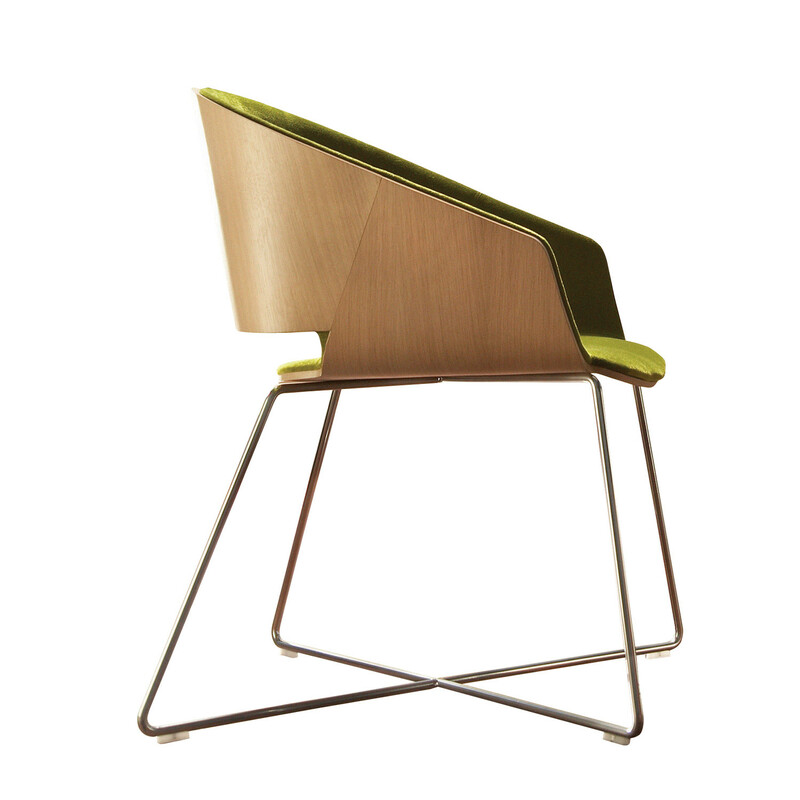 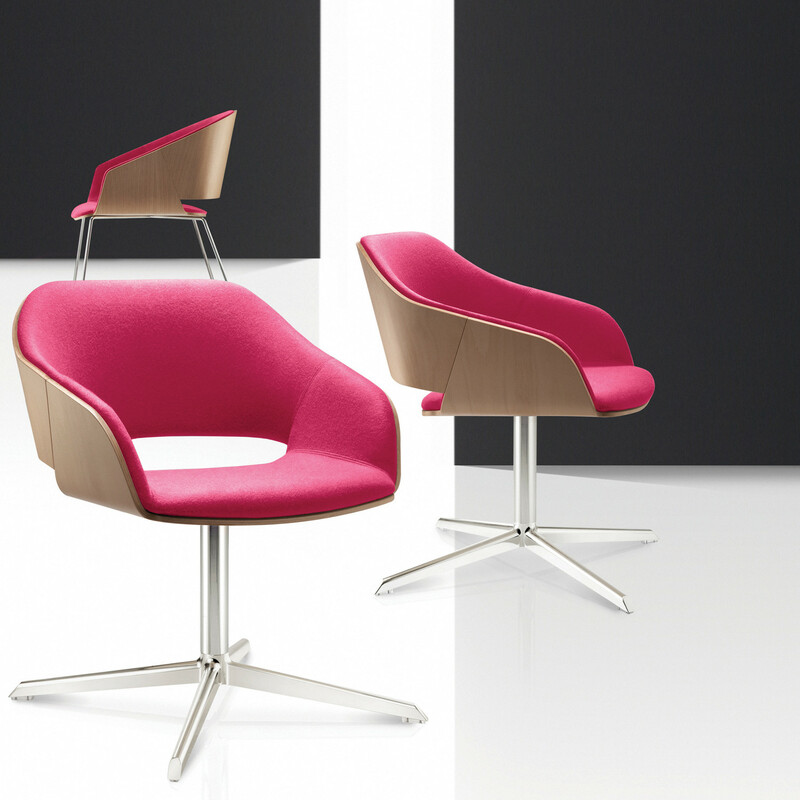 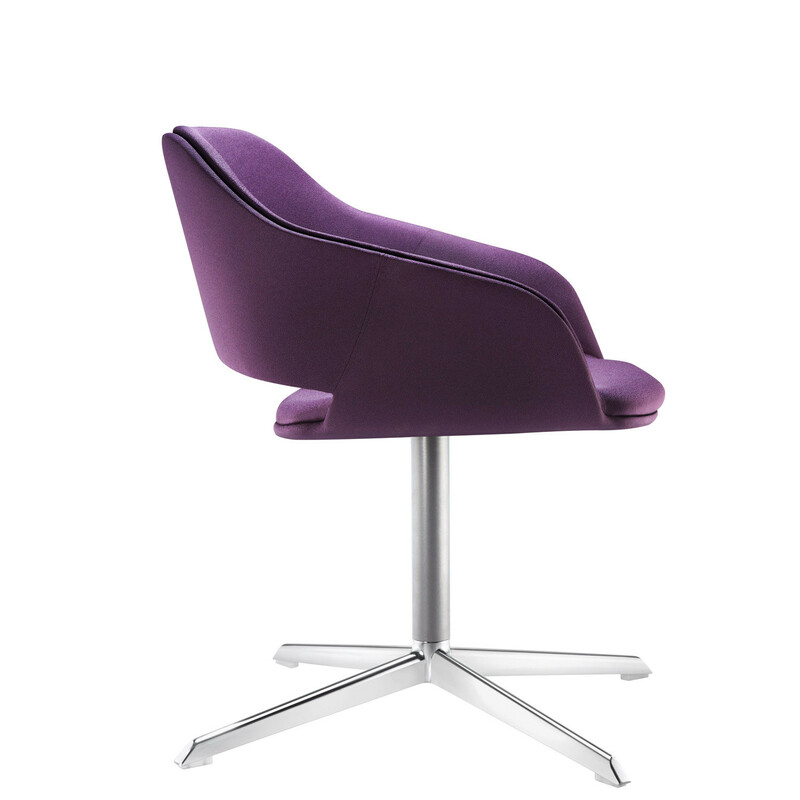 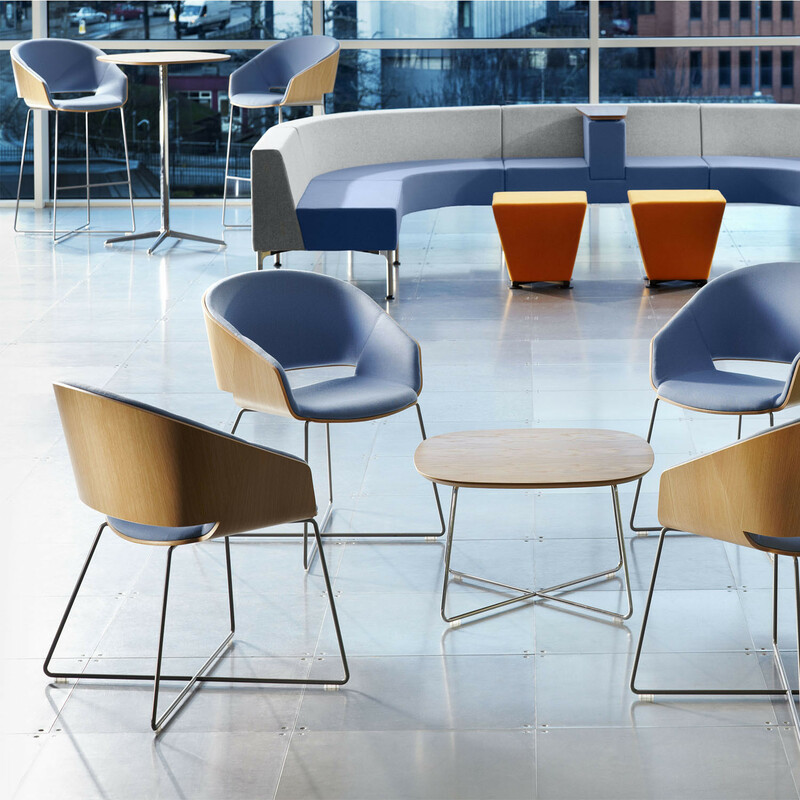 Halo Chairs by British designer David Fox make a strong visual statement whilst providing superb comfort. 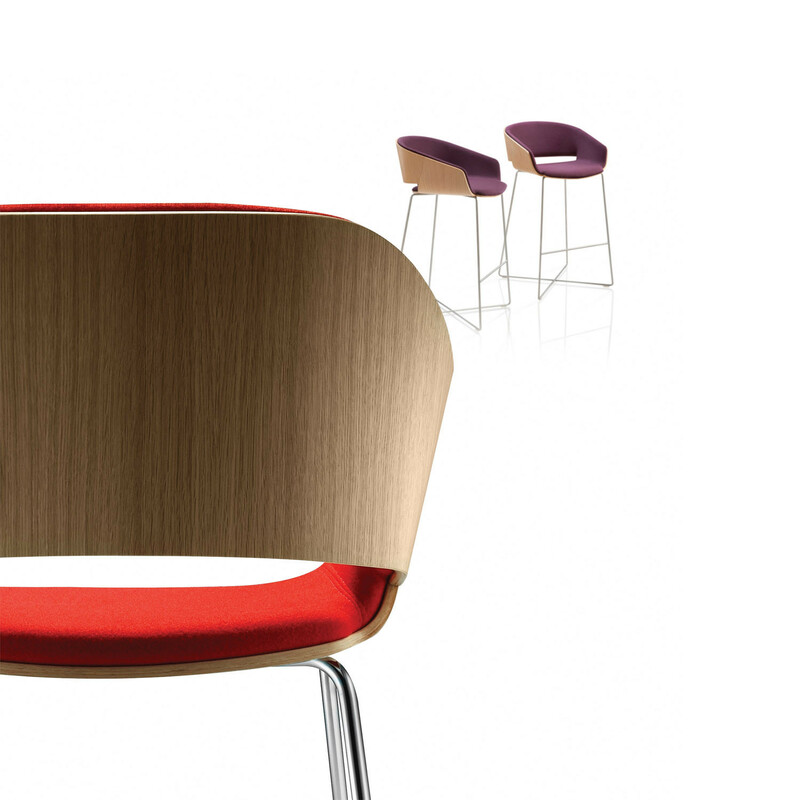 A versatile option for for modern office receptions, contemporary dining areas and corporate lounges, Halo Chairs boasts the option of a beautifully veneered outer wooden shell which adds contemporary elegance. 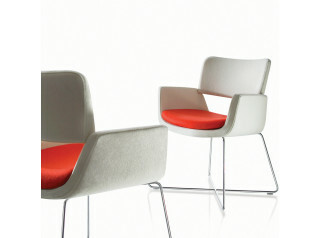 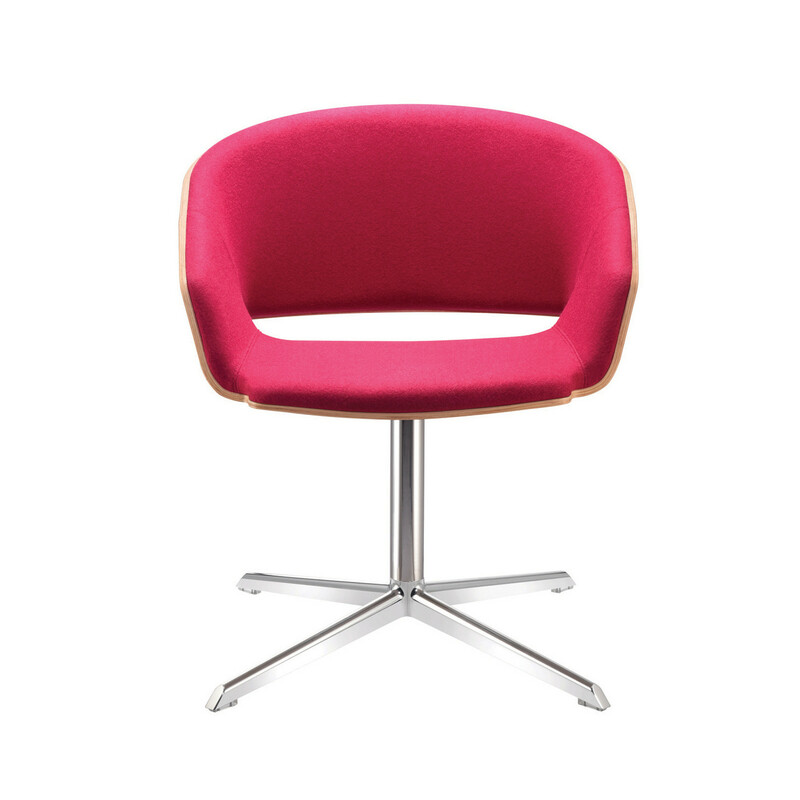 Alternatively you can choose a fully upholstered version. 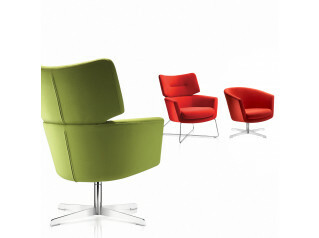 Halo Armchairs have a choice of wire, 4-star swivel, 4-legged base options. 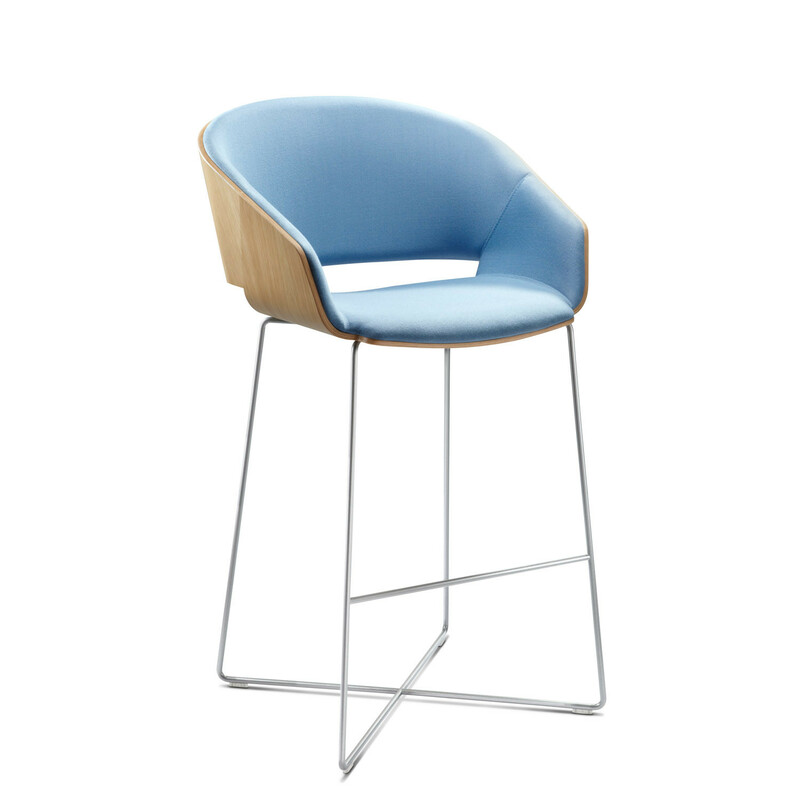 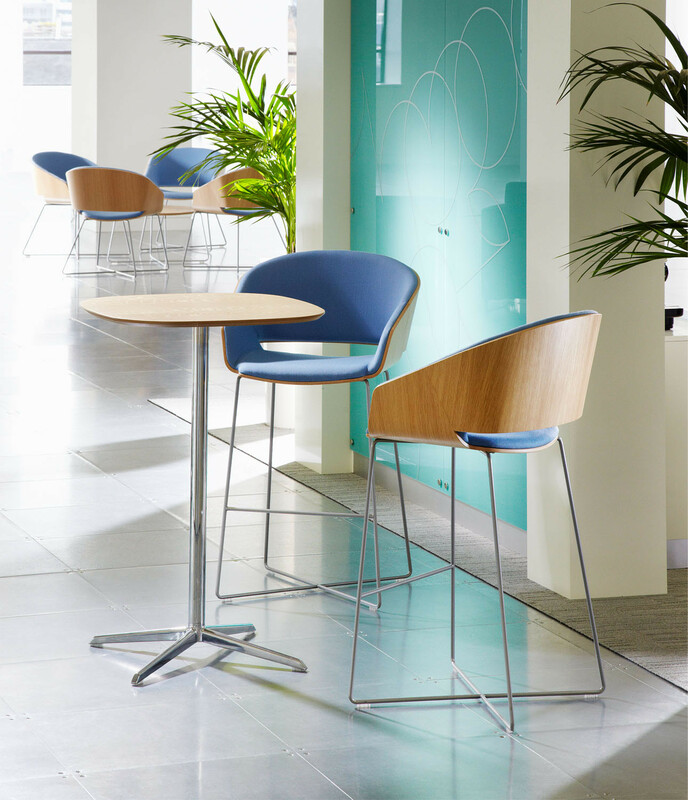 The Halo range also consists of bar stools and complementary tables. 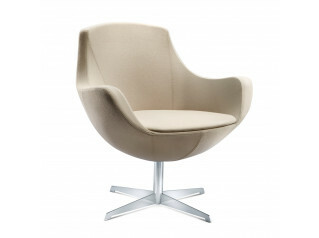 You are requesting a price for the "Connection Halo Chairs"
To create a new project and add "Connection Halo Chairs" to it please click the button below. 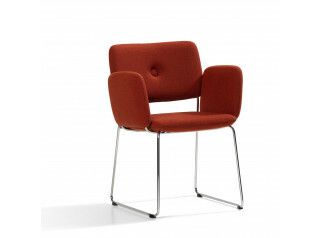 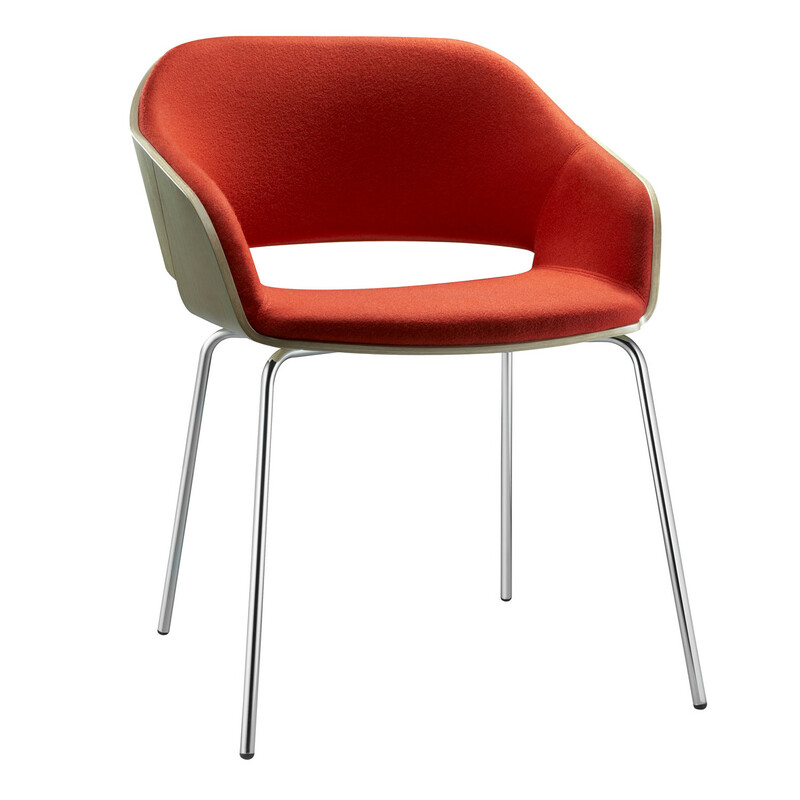 To add "Connection Halo Chairs" to an existing project please select below.